Home » Posts Tagged "soy isoflavones"
For years, researchers have been exploring the potential of soy isoflavones — naturally-occurring plant estrogens — for alleviating menopausal symptoms such as hot flashes, atrophy and bone loss. Thus far, certain components of soy, including genestein and S-equol have shown the most promise. However, are they safe? And, as the adoption of soy as a viable alternative to risk-ridden hormone replacement therapy continues to grow, and women turn to supplements rather than food-based soy, is there anything that they need to worry about in terms of side effects? Researchers recently evaluated this question in a study of 403 postmenopausal women who took either 80 mg soy tablets, 120 mg soy tablets or placebo tablet daily for two years. The particular type of soy isoflavones used were hypocotyl isoflavones, which are a byproduct of soy protein and (very rich in daidzein – the second most plentiful isoflavone in soy. The effects of the supplements were measured at the study’s start, at one year and at the end via blood tests and a well-woman examination (i.e. mammogram, pap smear, x-rays to measure bone density). A smaller group of women also had ultrasounds done to determine any possible effects on the lining of the uterus or development of fibroids. Although the primary goal of the study was to determine the effects of this type of soy supplement on osteoporosis and bone loss, the researchers discovered that taking soy supplements during this time period did not present any major risk to health and did not affect thyroid function. Although one participant developed breast cancer during the study and one, endometrial cancer, 1) utrasounds in the subgroup of women who received them did not show any uterine thickening and 2) the rate of cancer development in this study, only two women over a two year time period, was considerably lower than statistically likely in a general population of women. Both of these factors support the contention that soy isoflavones are not likely to promote either cancers. So, is soy safe over the long-term? It appears that it is. HOWEVER, bear in mind that the type of soy used in this study is are very different that the type that is commonly sold over the counter, which commonly contain higher percentages of genistein, the most plentiful isoflavone component in soy. And what about osteoporosis? This particular paper did not address those specific results, although others have. Thus far, the results have been mixed. However, this particular study, better known as OPUS (Osteoporosis Prevention Using Soy)is one of the largest and most comprehensive to date and those findings are likely to come to light soon. In the interim, if you are going to be taking soy in supplement form, be mindful that your exposure is likely to be as one to four times that a typical Asian diet and as much as 100 times that of a typical Western diet. While these level do not appear to be harmful, herbal and plant medicines are not without risk so as always, the rule of thumb is be vigilant and speak to a health practitioner first. 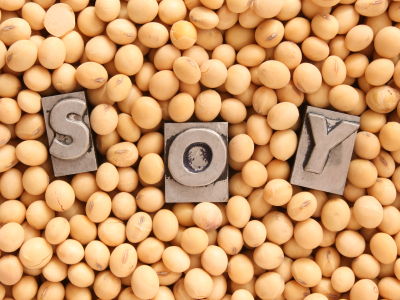 There’s some exciting news on the soy isoflavones front: for the first time, researchers have shown that a synthetic formulation of genistein, a plant-based estrogen component of soy, may actually reduce both the frequency and severity of hot flashes. Genistein is an interesting isoflavone, in that studies have linked it to some truly potentially important benefits, including preventing or reducing heart disease risk and attenuating bone loss in menopausal women. While the verdict is still out on its role in these conditions, it does appear to influence hot flashes and only in the best way possible! Moreover, this is the first time that a synthetic formulation has shown to have some degree of benefit in this regard. Granted, this is a small study of only 84 menopausal women, 40 of whom took synthetic genistein for 12 weeks and 40 who took a sugar placebo tablet. The results? By the study’s end, women taking 1, 30-mg capsule daily reduced the number of hot flashes by half (51%, from about 10 per day to 5 per day) and also experienced significant declines in how long they lasted. The synthetic formulation, which was standardized, was also shown to be safe and did not detrimentallly impact the lining of the uterus. Notably, however, the researchers did note that there are not enough data to recommend isoflavones to women who’ve had breast cancer or at high risk for developing, even though current data suggest that exposure does not adversely affect breast tissue density or cancer cell proliferation, meaning that it is likely that with more study, they will ultimately prove safe for use in breast cancer patients. 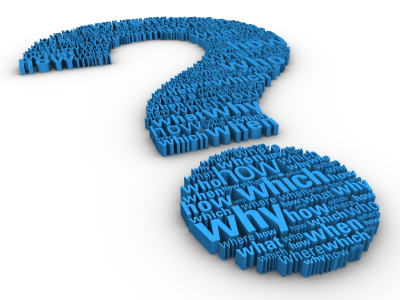 Will genistein work on larger groups of menopausal women? Is the 30 mg dose the lowest dose that will confer these sort of benefits? Are there any other factors that these women had in common that might be influencing outcomes? As with any novel data like these, it’s great to be cautiously enthusiastic. Stay tuned! Soy isoflavones have been touted as beneficial in everything from improving body composition and lowering breast and colorectal cancer, to addressing menopausal hot flashes and moods. You can read about some of these findings on Flashfree. This week, Reuters Health reported that eating foods rich in soy protein (i.e. 25 grams of soy protein and 60 mg isoflavones) daily did not provide favorable responses from blood fats, implying that soy has little benefit in terms of lowering cholesterol levels and in turn, promoting heart health. Increasingly, women are turning to soy and other compounds as alternatives to estrogen and hormone replacement therapy, which mounting evidence shows can be associated with a broad range of risks including increased breast, lung and ovarian cancer to heart disease. And yet, findings from clinical trials examining soy are often contradictory, making it difficult to come to any firm conclusion about its benefits. What’s the problem? Well, researchers say that part of the problem is poorly designed studies, small number of study participants, wide range of ages and years from menopause, studies that don’t examine the pros and cons of an agent or strategy for a long enough period of time (i.e. longer than a year). In other cases (as I’ve argued previously), the study design does not account for certain factors that are critical to a therapeutic strategy, for example, the opportunity to clearly focus an intervention so that individual factors are accounted for (this was borne out by findings from a trial that examined and provided evidence for the role of acupuncture in easing hot flashes). There’s good news though! Researchers finally appear to be getting their act together on the soy fron. 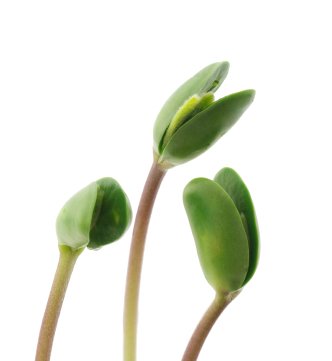 They’ve announced that they are conducting a well-designed, large trial of soy phytoestrogens. Called SPARE (Soy Phytoestrogens as Replacement Estrogen), this new study will be looking at the effects of 200 mg soy versus sugar tablet daily — namely on bone health and symptoms — in 248 menopausal women over a two- year period. They will also be taking daily calcium carbonate plus vitamin D (in ranges of 500 mg to 1000 mg calcium and 200 to 400 IU vitamin D, depending on previous intake). The researchers say that they hope that the results of SPARE will provide a range of information that is especially relevant to Boomers reaching menopause. They also note that the dose of soy isoflavones being studied is much larger than what’s been studied in previously and are roughly twice that typically consumed in the Asian diet. 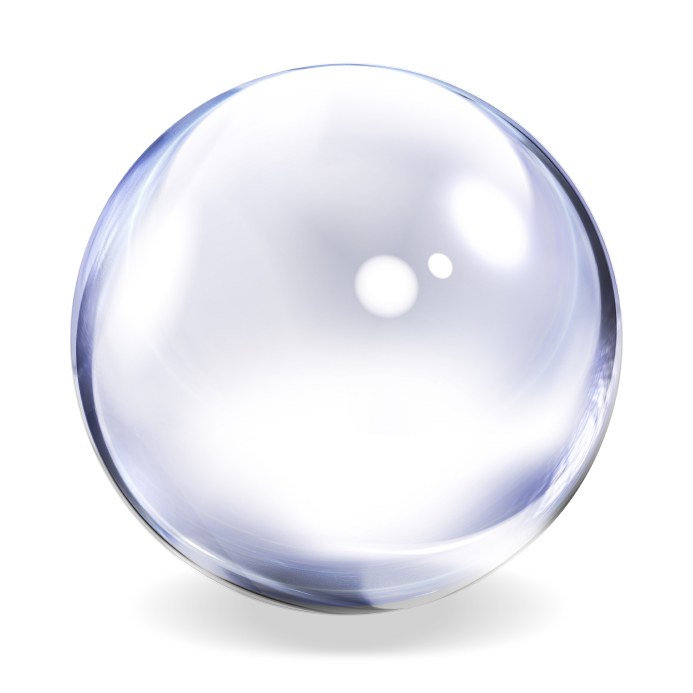 This bubble might finally be shattered; perhaps all that is needed is a better understanding of what it needs to test these substances appropriately.